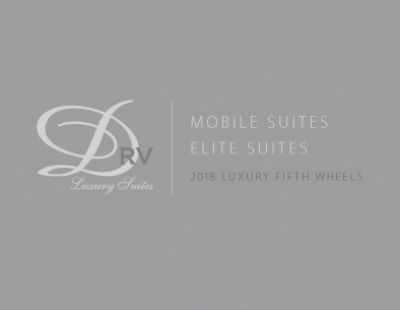 The 2019 DRV Suites Mobile Suites 44 HOUSTON 5th Wheel offers the comfort of home no matter where you go! Obtain fast and easy financing on this model with All Seasons RV. Stop by 4701 Airline Rd Muskegon Michigan 49444 to find out why we're one of the best Michigan RV dealers! For more information on this 5th Wheel, call us today at 231-739-5269! 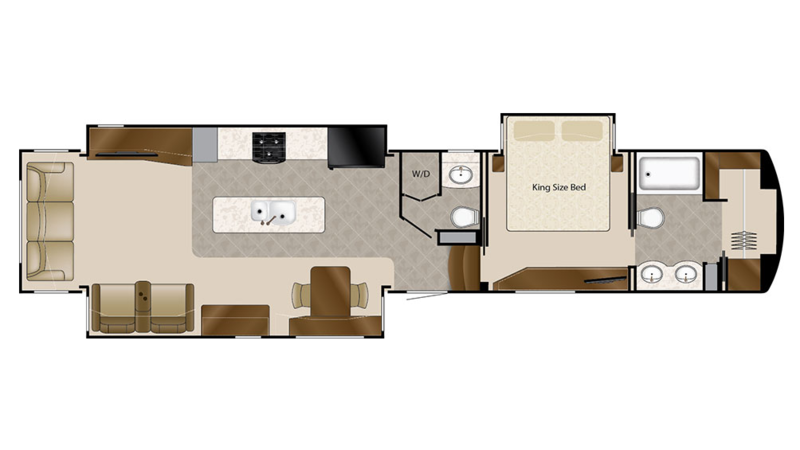 This RV is 44' 2" long, 8' 6" wide, and has 3 slides that maximize the interior area! That means roomy comfort especially when the weather outside turns sour. But whether its sizzling hot outdoors or bitter cold, the efficient 40000 BTU furnace and modern 15000 BTU a/c unit will keep the climate indoors comfortable no matter what! Sleep well throughout the entire trip in the master bedroom's King bed. There's enough sleeping space throughout the interior for up to 4 people! Sleep like you're at home with the master bedroom's King bed. With all of the comfortable furniture inside this RV, there's enough sleeping space for up to 4 people! No matter how far off the grid you travel, you'll always be in reach of a hot meal in this RV! The kitchen features wonderful, modern cooking appliances, great for breakfast, lunch, and dinner! There is a 20.00 cu. ft. refrigerator that's perfect for storing cold drinks and fresh food, and you can sizzle up savory dishes on the 3 burner range cooktop! Fill up the 100 gallon freshwater tank for an abundance of clean water on your trip!